Each year I set myself a few goals for things I want to achieve at weddings, things I haven’t done before or things I want to do differently. This year one of my goals is to take more pretty styled photos of wedding invitations and wedding stationery. They’re pictures I really enjoy seeing and I think it’s just a nice little detail of the day that you’ve spent time creating and it’s nice to have a memory of that in photo form. 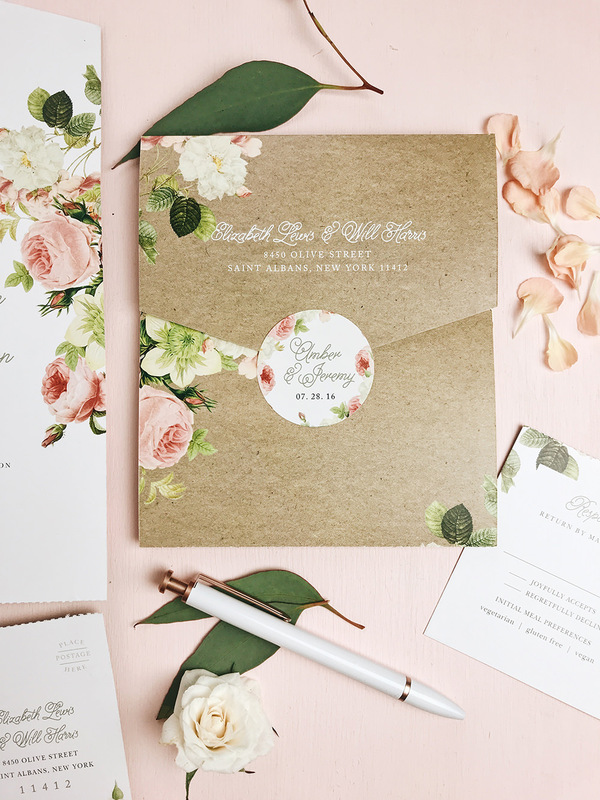 I love to see wedding stationery and especially wedding invitations that my couples have spent time thinking about to make them tie into the look and feel and even decor of the day. Jenny & Dean’s wedding which I am currently editing had really beautiful wedding invitations with deep purples which complimented the wedding colour scheme so well, they also had a map for their guests to guide them to the church in matching style, it looked fab!! 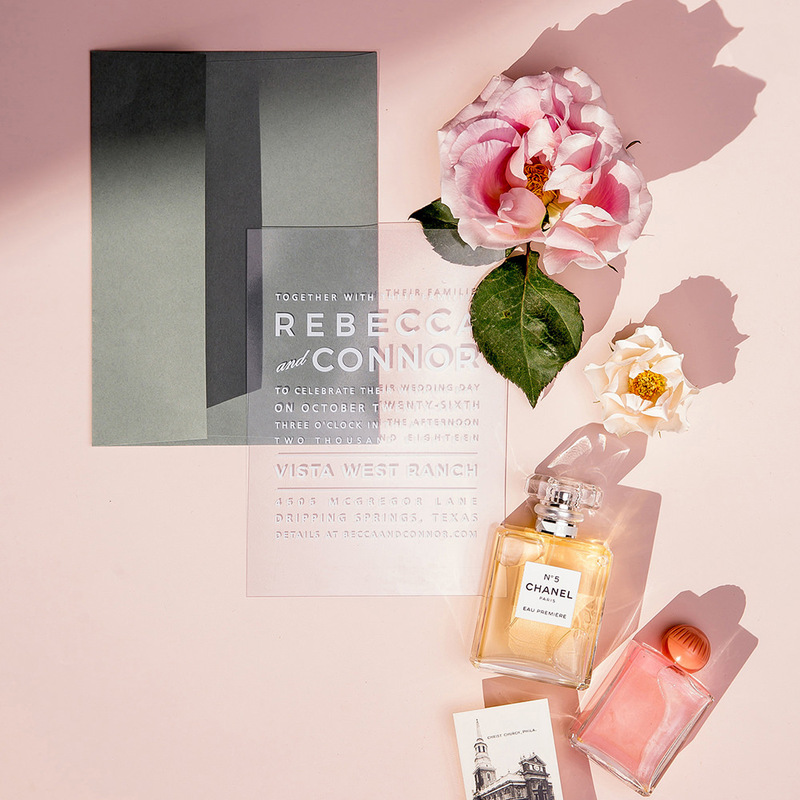 One company who offer an amazing selection on wedding invitation along with so much more are Basic Invite. 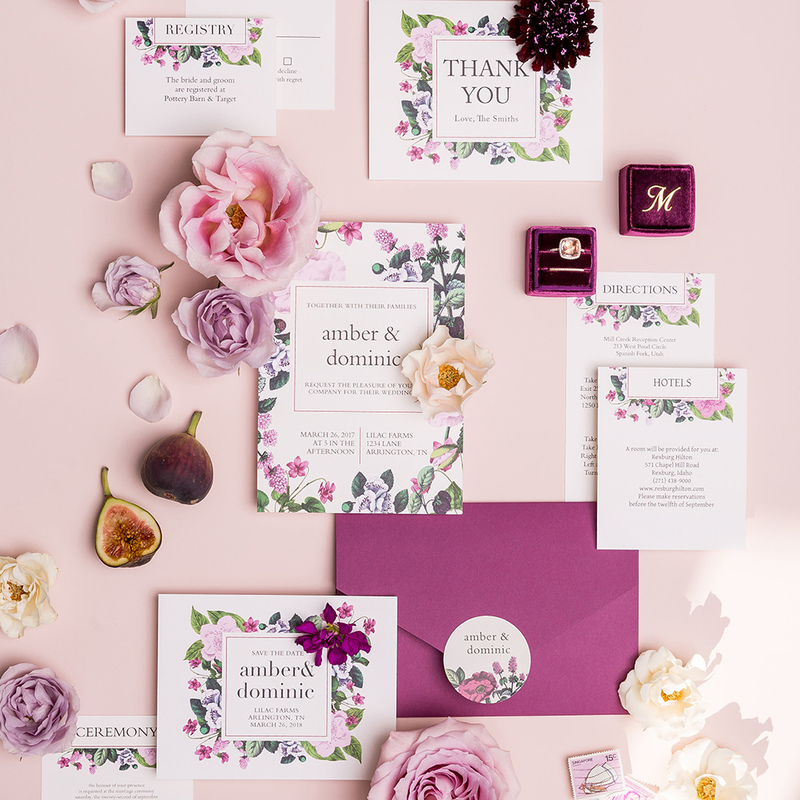 This is a company I’ve had an eye on for quite a while now and they also have such beautiful designs of wedding invitations. They’re based in the states but offer fast shipping to the uk. You can check out the Basic Invite website here and a huge thank you to Basic Invite for supplying me with the photos for this post. Basic Invite allows you to pick from an almost unlimited amount of colour options with instant previews online. Once you select a design you can change the colour of each element on the card to over 180 different colour options, making sure the card is exactly how you want it, down to the littlest detail. 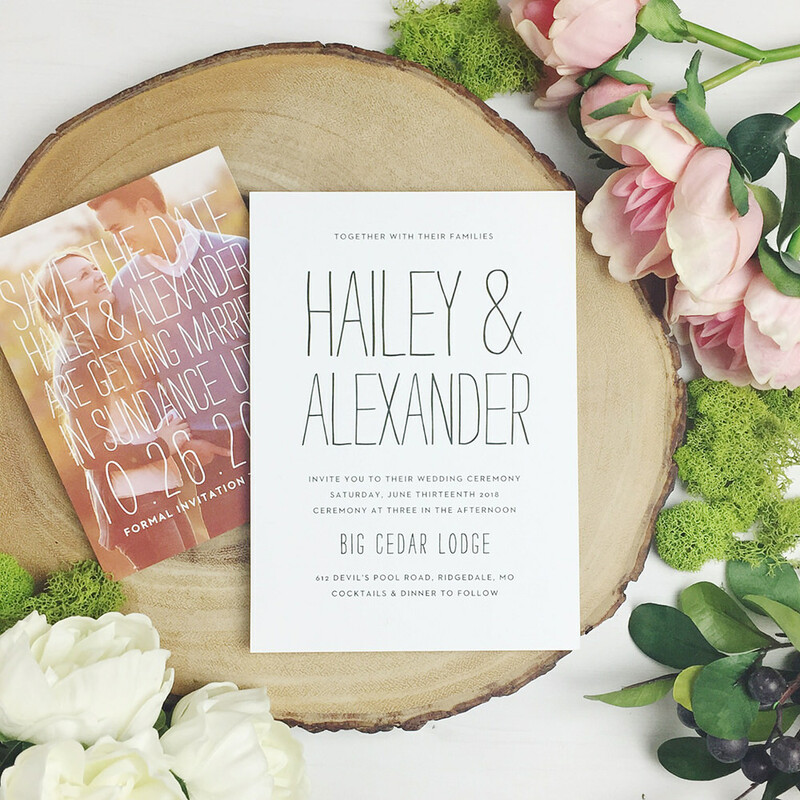 You also have the ability to order a printed sample of your actual invitation so you can see exactly how it will print as well as the paper quality before you place your final order. This is definitely one of my favourite things about Basic Invite, I’m so fussy about colours and how they print out as well as the quality of the card stock things are printed on. To be able to order a sample before you commit to your full order is amazing!! Basic Invite also offer over 40 different colours of envelopes. I don’t know about you but I love getting a coloured envelope in the post, you know it’s going to be something good! Each of the wedding invitations they offer is part of a set and they offer over 800 sets!! 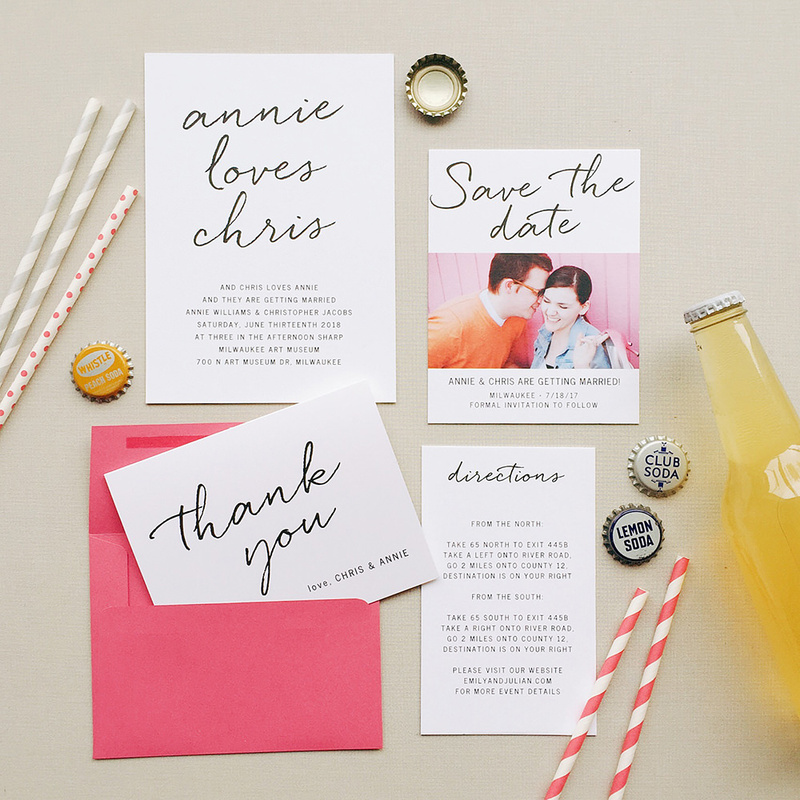 You can find everything from save the dates to marriage invitations, wedding menus and even matching thank you cards. 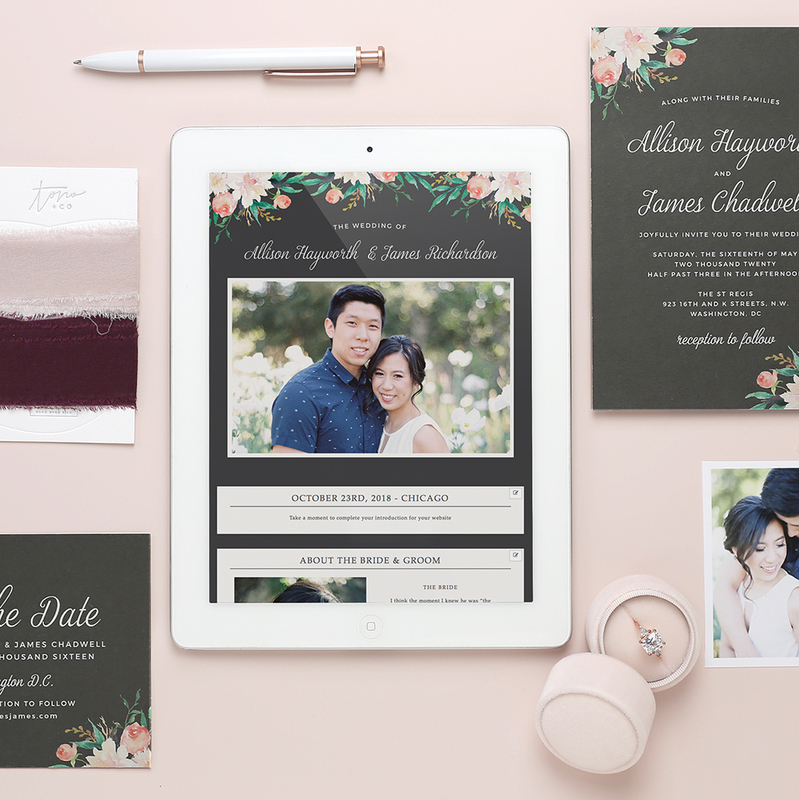 You’re also able to get a free personalised wedding website which are completely customisable just like your wedding invites! The wedding websites are mobile friendly and super easy to use. 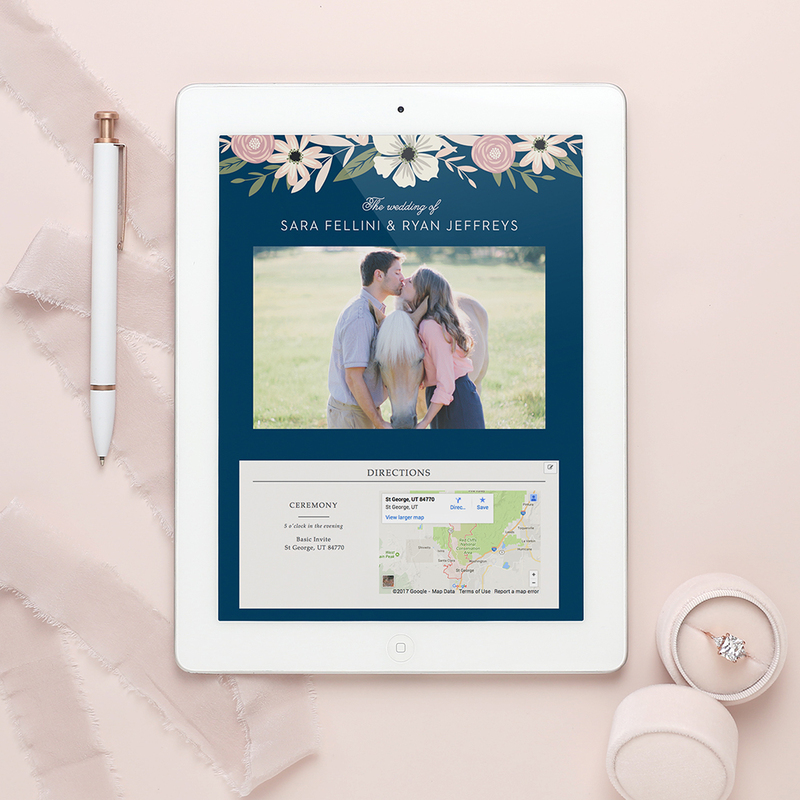 You can instantly upload all of your wedding details along with images and a map with directions which is super handy for your guests. 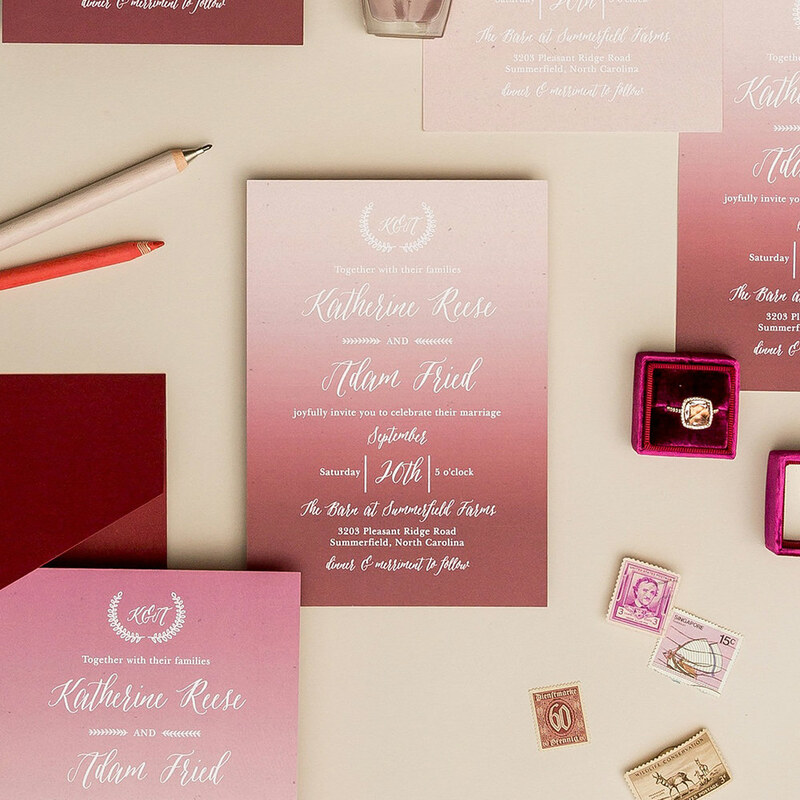 You can choose from 180 custom colours and even choose a design to match your formal wedding invitations. Big thank you to Basic Invite for sponsoring this post and supplying the images.